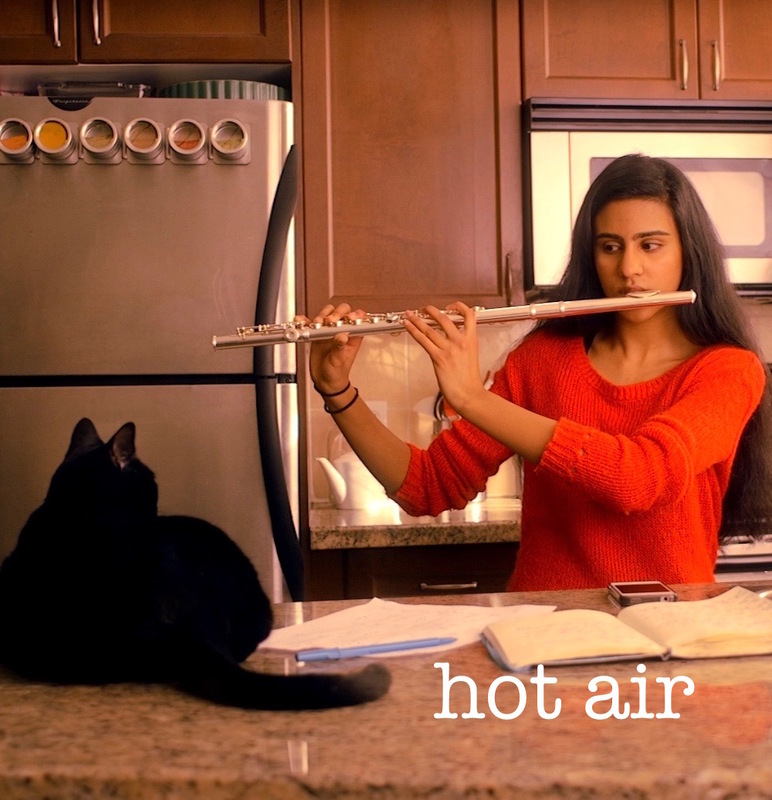 Synopsis: A teenage girl’s fascination with the flute-playing Hindu god Krishna sparks a desire in her to master the same instrument. But she is easily distracted whenever she tries to practise. Shetu Modi is a writer, director and editor based in Toronto. Her short documentary Deflowering Bollywood screened at Filmi in 2006. She is currently working on her second short fiction film, “The Pits,” and also works as a video editor at the Canadian Press.